Magnus "Strath" Sutherland, laird of Dornoch, refuses to marry after being betrayed by his betrothed's father. 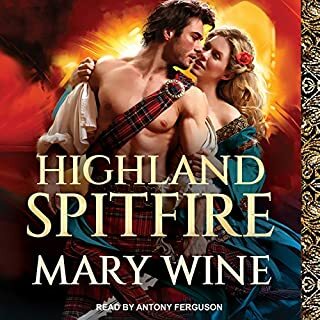 Needing to distance himself from the Highlands, he accepts a commission at the Scottish border by the king, where he must squelch an English lord's plans to lay siege. What he finds is the Scots' enemy about to wed a most alluring English lass. What better way to torment his enemy than by defeating his army and stealing his beautiful bride?